Hacker are your Ready ? 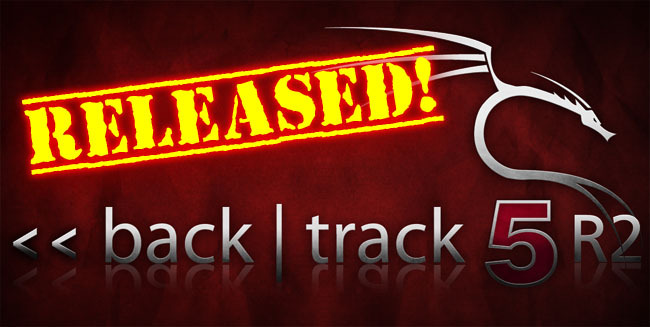 Backtrack 5 R2 finally released with bug fixes, upgrades, and the addition of 42 new tools. With the best custom-built 3.2.6 kernel, the best wireless support available at maximum speed. This release have included Metasploit 4.2.0 Community Edition, version 3.0 of the Social Engineer Toolkit, BeEF 0.4.3.2, and many other tool upgrades.